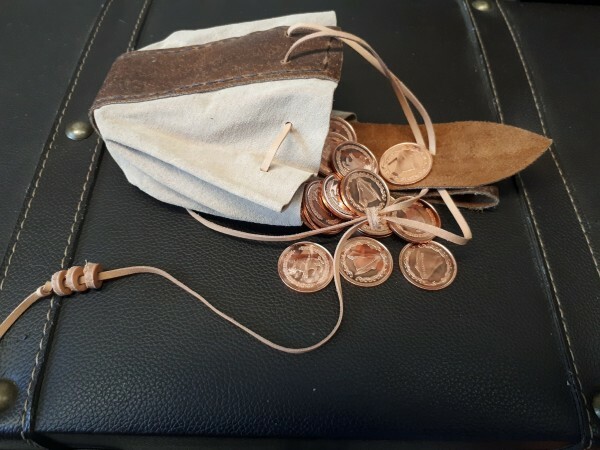 Product information "Leather Coin Purse"
A basic purse for coins, but you could probably put other things in there. Like interesting rocks, or bugs, or toes. 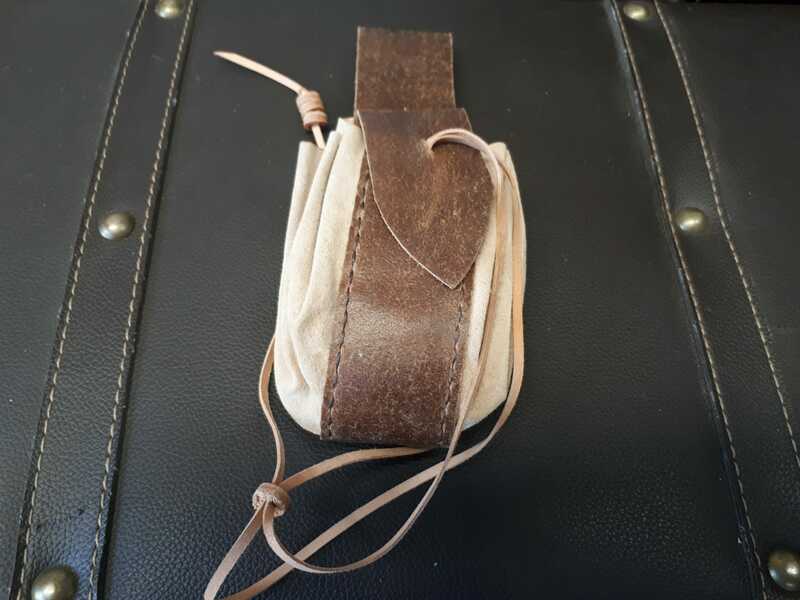 It has a leather draw strings, and a loop to attach it to your belt directly. Maintenance: Increase longevity by regularly using a quality leather wax. Spot clean with leather soap, following directions. 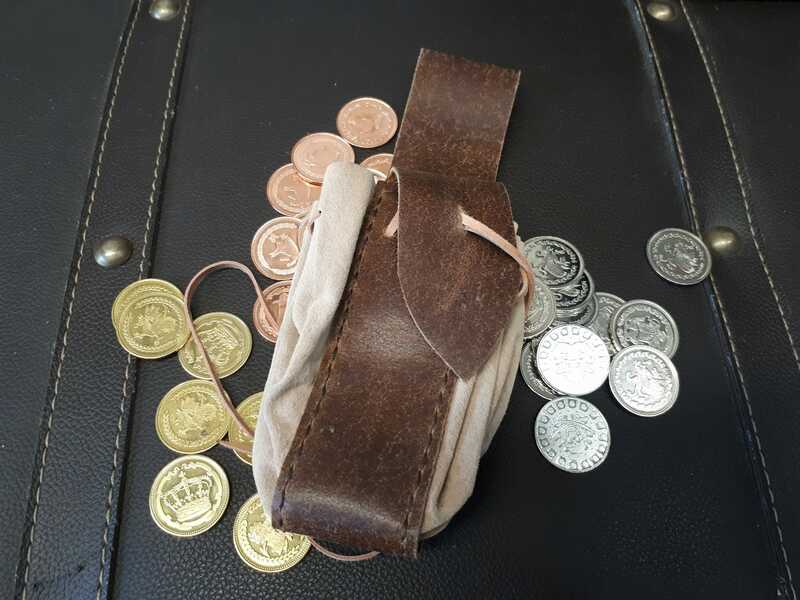 Related links to "Leather Coin Purse"
Customer evaluation for "Leather Coin Purse"